Welcome to another edition of the Dunbarton Duplex Report. In this edition we will look back at the sales activity for duplexes (attached single family homes) between the months of March and April. We will have only our last report to ping back to for comparison. As this is only our second report of duplex sales in Dunbarton, year to year comparisons were run strictly for the purposes of this report. Just like the first two months of the year, there was only one Dunbarton duplex that sold between the months of March and April. 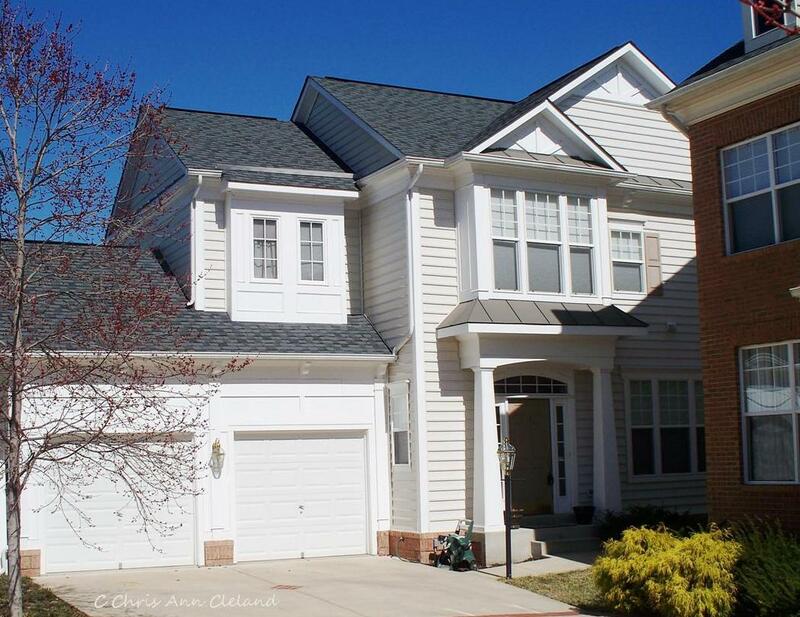 It was an Ayres model with a fully finished basement with a window well exit. It sold for $344,000. That sold price becomes our point of comparison for duplex values for this current report. Compared to last report, it shows nearly a 13% jump in value. Compared to last year, over an 11% increase in value. Does that mean your Dunbarton duplex is worth 11% more than it was last year, or 13% more than it was last month? No. The sales last report had no basement, neither did the one last year. That doesn’t mean your Dunbarton duplex hasn’t increased in value, but a larger sample of comparable sales would have to be made to determine your home’s value. If you placed your Dunbarton duplex on the market, priced to current conditions, you could expect it to be under contract (according to this sale) in 150 days. That may or may not actually be the case. For instance, last fall I represented a buyer who was having a hard time finding a Dunbarton duplex to buy. She snatched one up before it ever hit the market. As for closing cost help, you might expect that you would give a little over 1/2% of the sales price in closing cost help. The next Dunbarton Duplex Report will be out in July and will focus on sales activity for May and June. Until then, when you are ready to sell your Dunbarton duplex, give me a call for a free market analysis of your specific home’s value. We can also go over my unique marketing plan that allows me to sell millions in Bristow real estate year after year. To see the Dunbarton Single Family Home Report for March-April 2016 click the link. It is time for another Dunbarton Single Family Home Value Report. In this edition, we will focus on sales of single family homes in Dunbarton between the months of March and April. Since this is only my second report in the series, we’ll only have reference to our last report. Data referenced for last year was run just for comparison’s sake, but does not exist in a stand alone report. 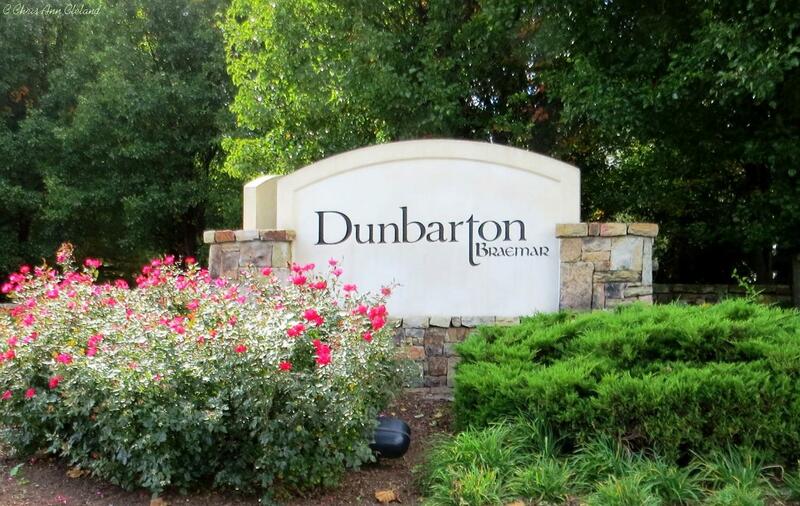 There were two single family homes that sold in Dunbarton between March and April. 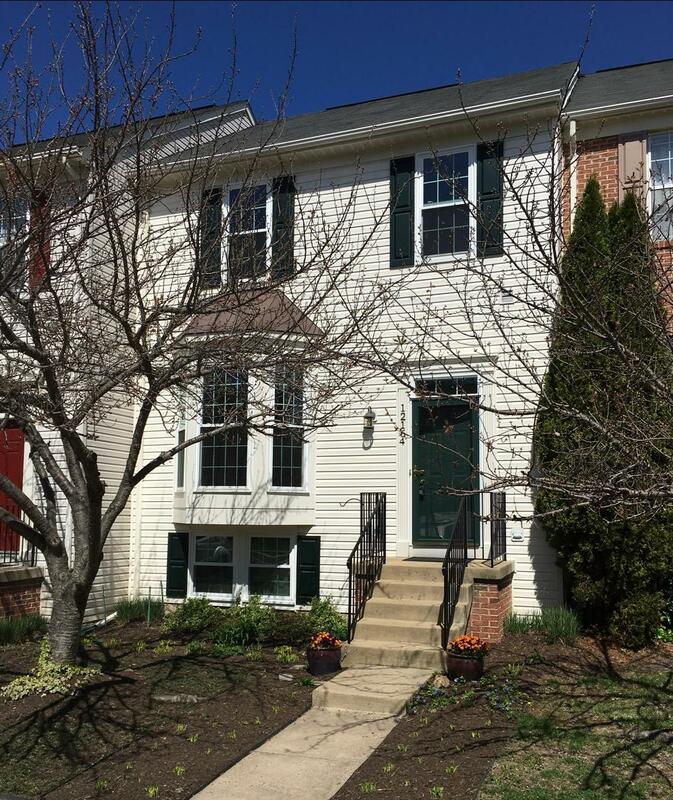 One was a three bedroom, four bathroom Patuxent III with a finished basement that sold for $392,000. 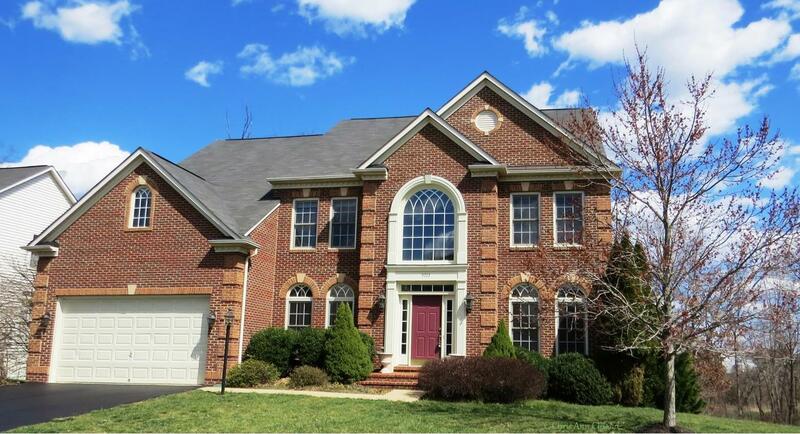 The other was a four bedroom/three bathroom James Madison with a full, unfinished basement that sold for $420,000. The average of both sales gives us our new average market value of $406,000 for a Dunbarton detached home. Right off the bat, you have to realize that basements are not the norm for every Dunbarton single family home. So when I tell that this new average market value is an 11% increase since last report, you have to bear in mind that many Dunbarton single family homes do not have a basement. Our last report had five resales reported and two of them had no basement, two had unfinished basements. So the comparison is not as broad a spectrum this report. Compared to last year, however, values are up 6%. If you placed your Dunbarton single family home on the market, priced to current conditions, you could expect it to be under contract in an average of 13 days. You could also expect to pay an average of a little over 1% of the sales price in closing cost help to the buyer. The next Dunbarton Single Family Home Report will be out in July. 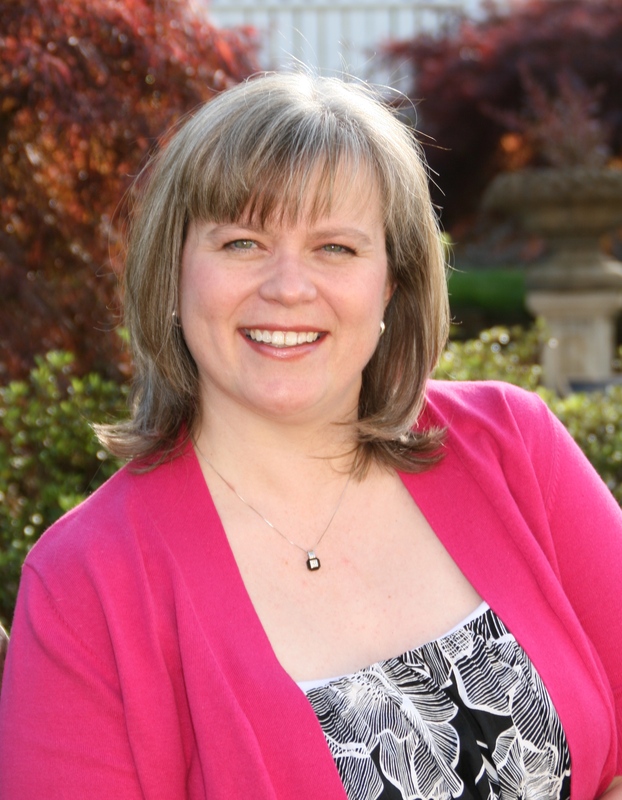 Until then, when you are ready to list your Dunbarton home, give me a call for a free market analysis of your specific home’s value and a discussion about what I will do to get your home sold. To see the Dunbarton Duplex Report for March-April 2016, click the link. In the next few days we will be seeing more motorcycles in the area as the annual Memorial Day Weekend tradition of Rolling Thunder nears. Keep an eye out for motorcyclists when you are on the roads and keep a safe distance in traffic. Before we head into the holiday weekend, let’s take this opportunity to go over the Braemar Property Value Report for Heritage Series homes in our neighborhood. 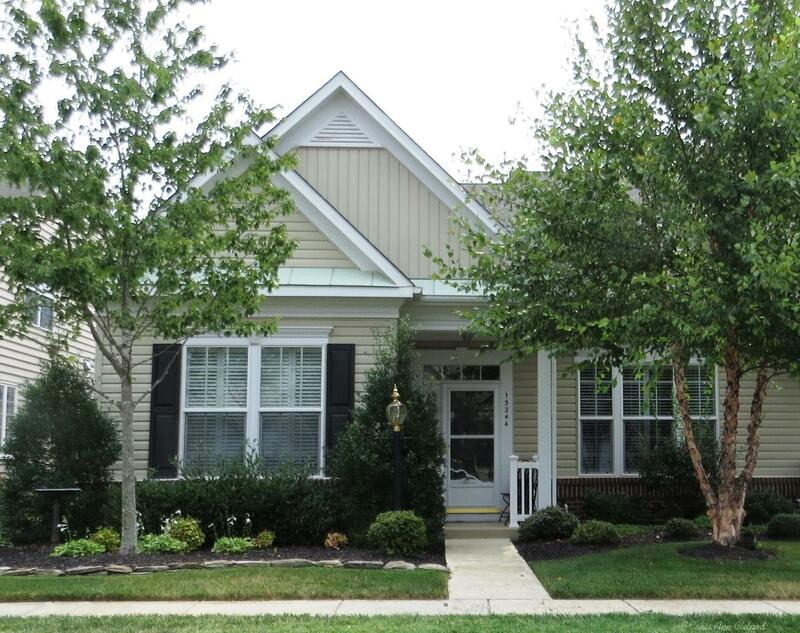 Heritage Series homes, for those who may not be familiar, are the mid-sized single family homes, built by Brookfield Homes, with two car attached garages including the following floor plans: Exeter, Yardley, Zachery & Waverly. There were five Heritage Series homes that sold in March and April. The low sold price was $416,500. 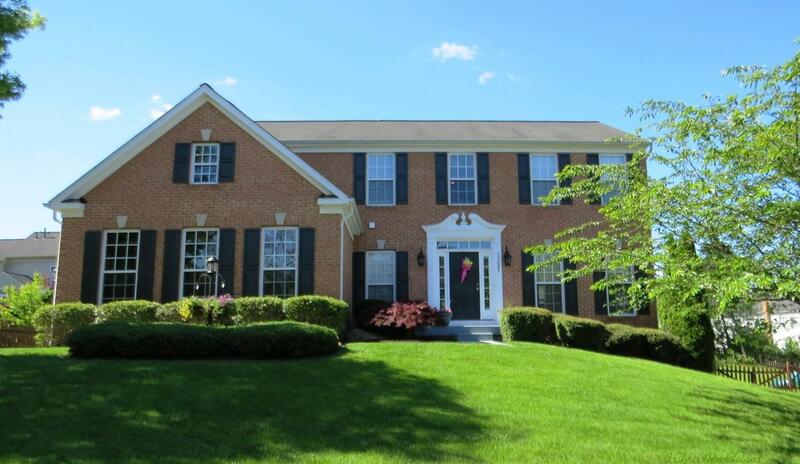 The high sold price was $519,500. The average of all five sales gives us our new average market values for Heritage Series homes of $453,200. That is up 4% since last report and up nearly 8% since last year. If you placed your Braemar Heritage Series home on the market, priced to current conditions, you could expect that it would be under contract in an average of about a month and a half. That’s information from March and April. Already I am seeing with my own listings, these homes are hardly lasting two weeks right now. You could also expect to pay a little over 1.5% of the sales price in closing cost help to the buyer. The next Braemar Property Value Report will be out in late July and will detail sales from the months of May and June. Until then, when you are ready to sell, give me and call and let’s talk about the value of your specific Braemar home. No One Knows Braemar Better! The sun is shining and the birds are chirping today in Braemar. What a pleasant day after so many gray and rainy days. And if you are a Braemar Courtyard home owner, your day will be made even more pleasant by this Braemar Property Value Report. If you don’t know what a Braemar Courtyard home is, it is one of three different floor plans that share a private courtyard driveway and have extremely small outdoor spaces. It is perfect for home owners who want a detached home, but not a large yard to maintain. Models include the Arlington, Clarendon and Ballston. 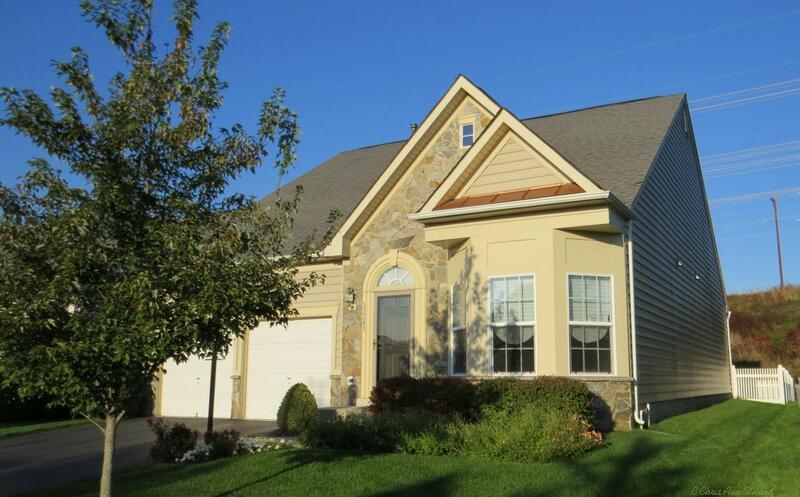 There were three Braemar Courtyard homes that sold between the months of March and April. Oddly enough, all of them were Ballston models. The low sold price was $363,000 and the high sold price was $405,000. 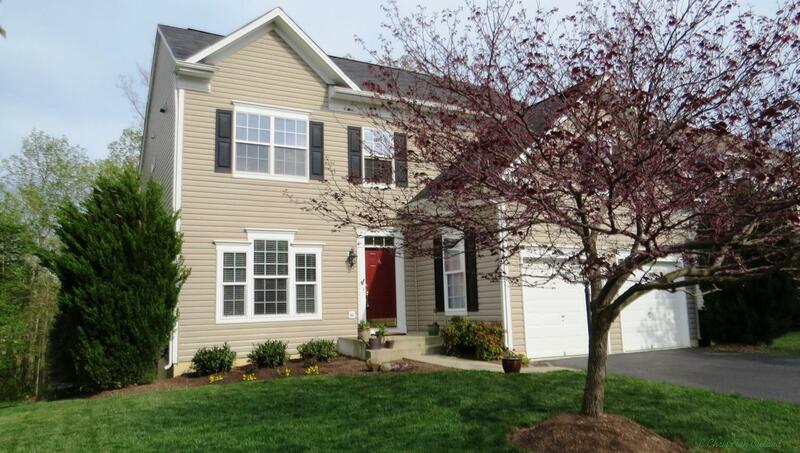 Averaging all three sold prices, we get our new average market value for a Braemar Courtyard home of $386,000. That is nearly a 6% increase in value since last report and an 8% increase in average value since last year. If you placed your Braemar Courtyard home on the market, priced to current conditions, you could expect it to be under contract in a little less than two months. You could also expect to pay an average almost 2% of the sales price in closing cost help to the buyer. The next Braemar Property Value Report will be out in July and will detail sales from May and June. Until then, when you are ready to sell your Braemar home, give me a call for a free market analysis. No One Knows Braemar Better!